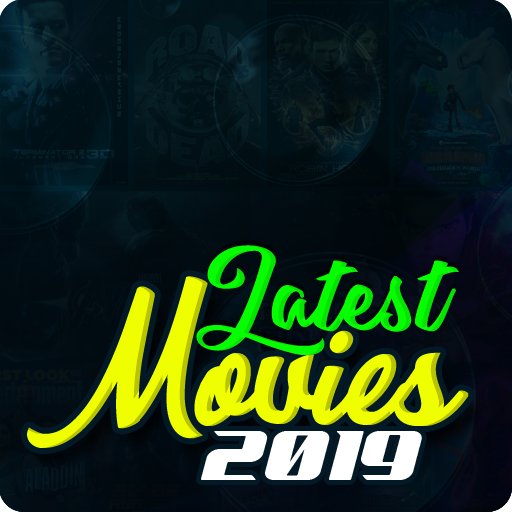 Lets do hunting with Sniper Deer Hunting 3d 2017. This is a brilliant and addictive game to make you play in the realistic environment with trees, grass, mountains and desert. The individuals who admire hunting will love this sharpshooter hunting game where you don't have a squad and you have to do it in alone with variety of Armour. 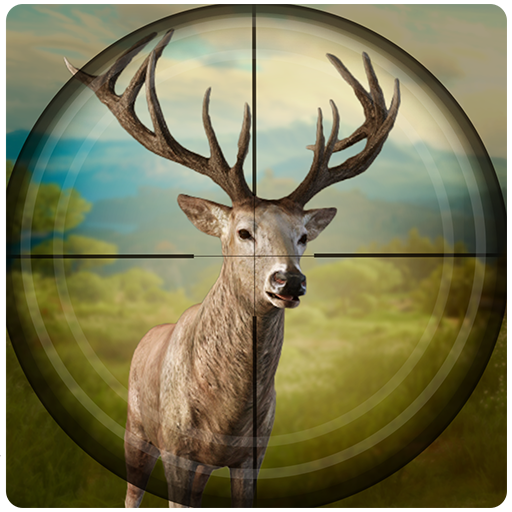 Get your weapon, test your expert rifleman skills and don't give the deer a chance to get away. We should go hunting in the wild forest/jungle environment. Do you believe in your shooting skills? The realistic hunting game play environment gives you a mind blowing hunting experience. The deer may be unaware of your presence so do your best to end up the best hunt of the deer in wilderness. 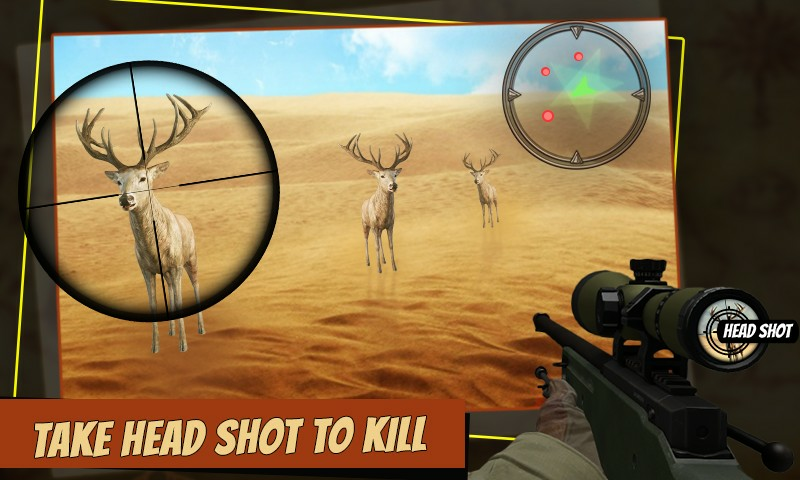 Deer hunting is a side interest of many individuals, in this way, how about we attempt to have a imaginary time to hunt deer in Sniper Deer Hunting 3D 2017. To find deer you have to follow mini map and to kill the deer you have to be perfect in your hunting and shooting skills.